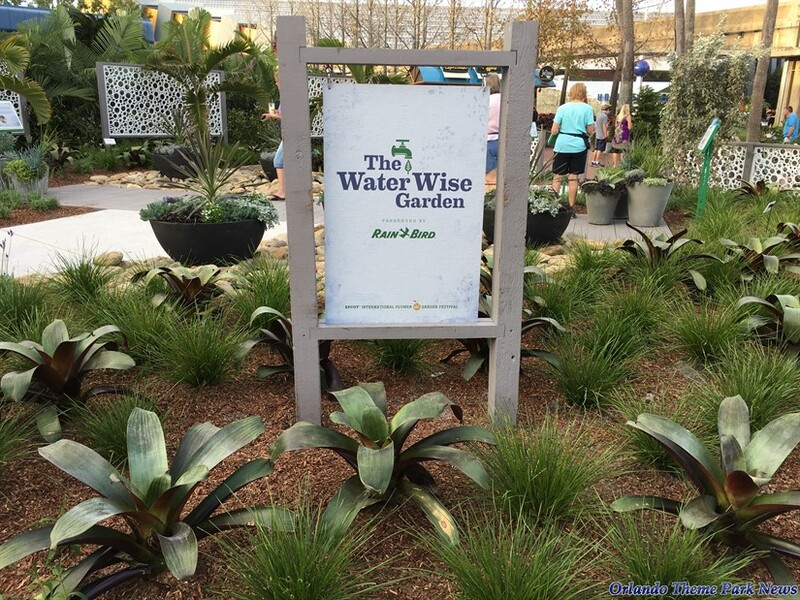 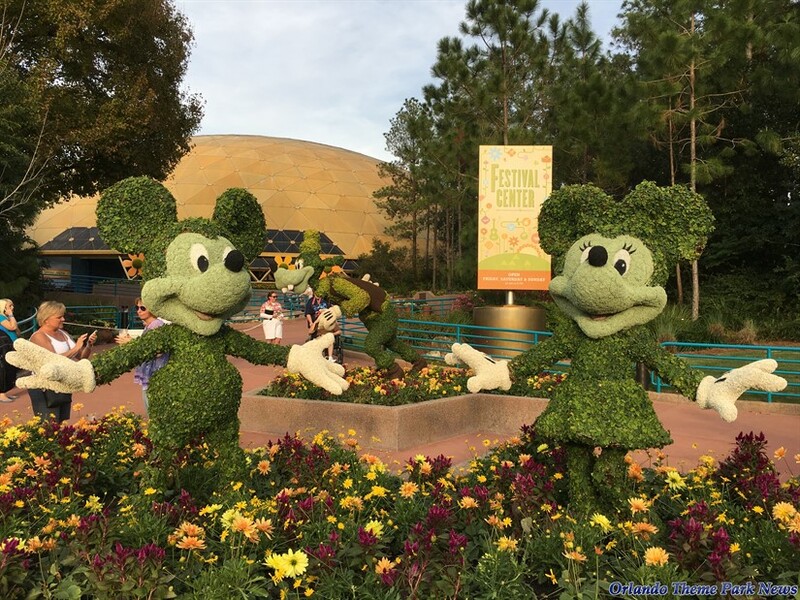 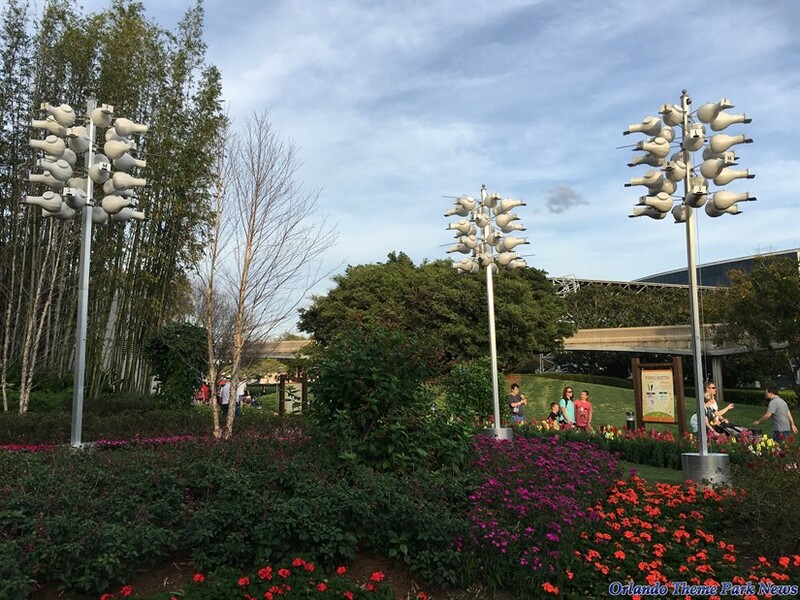 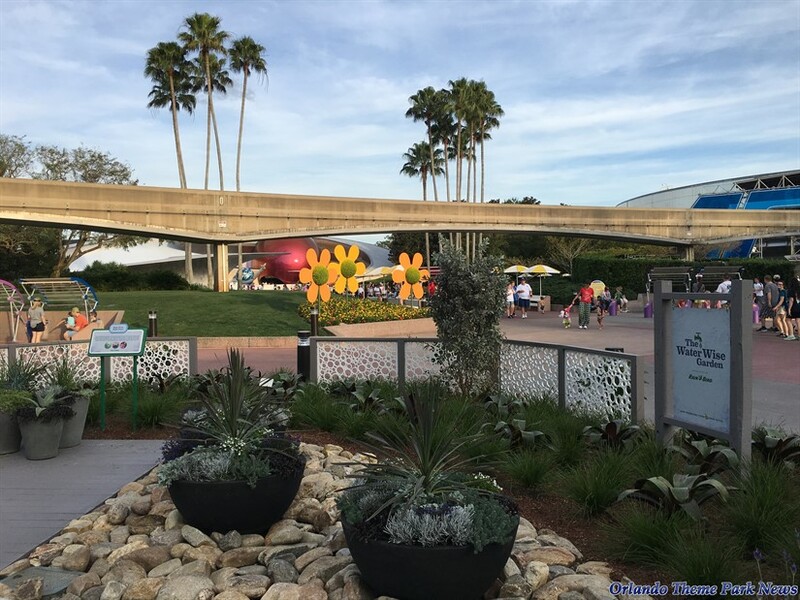 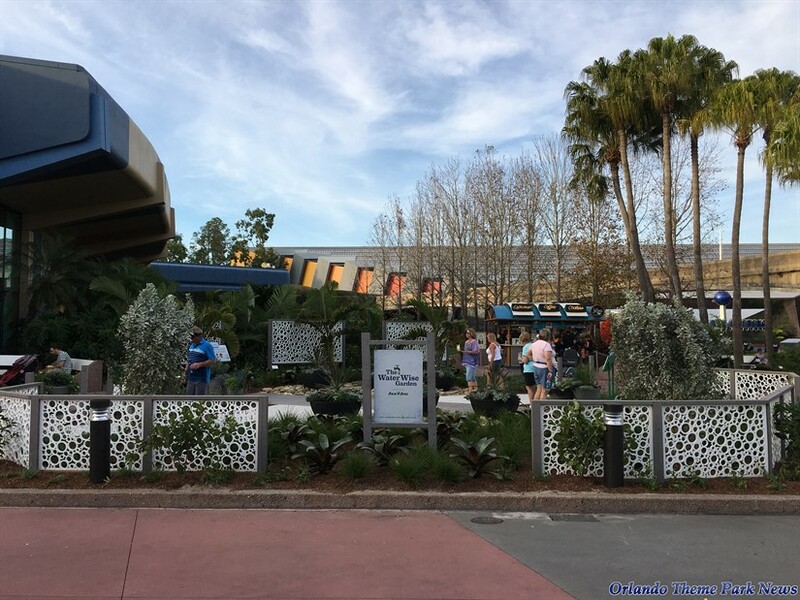 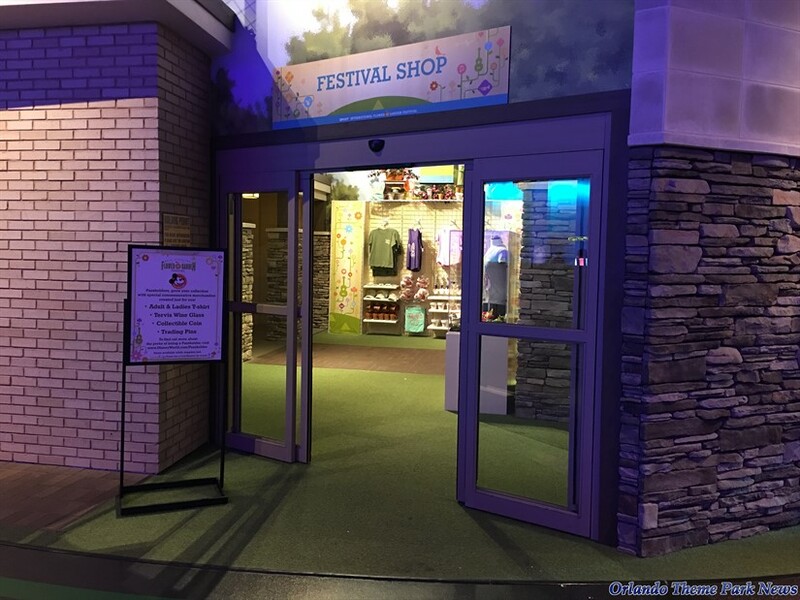 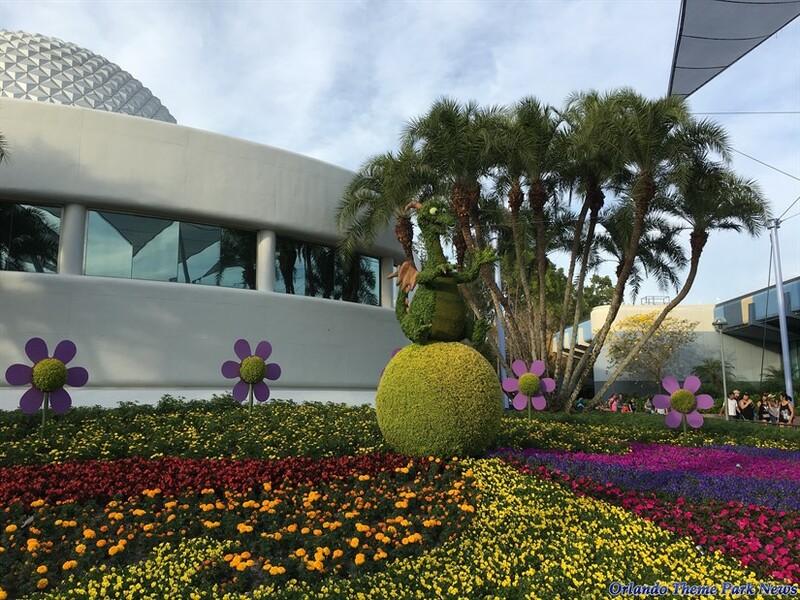 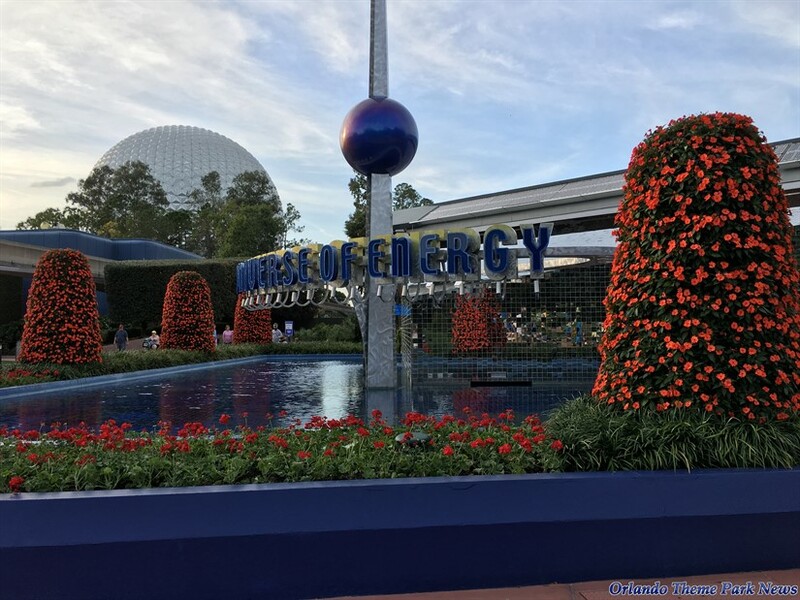 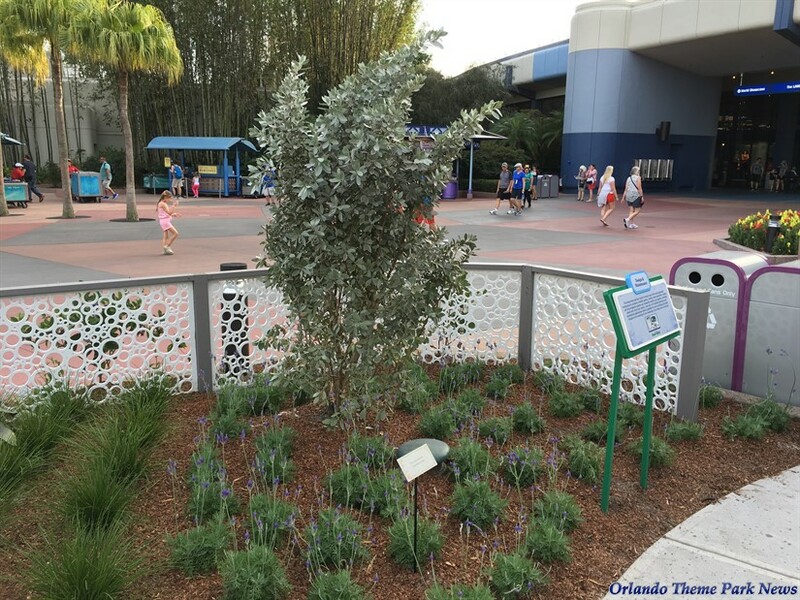 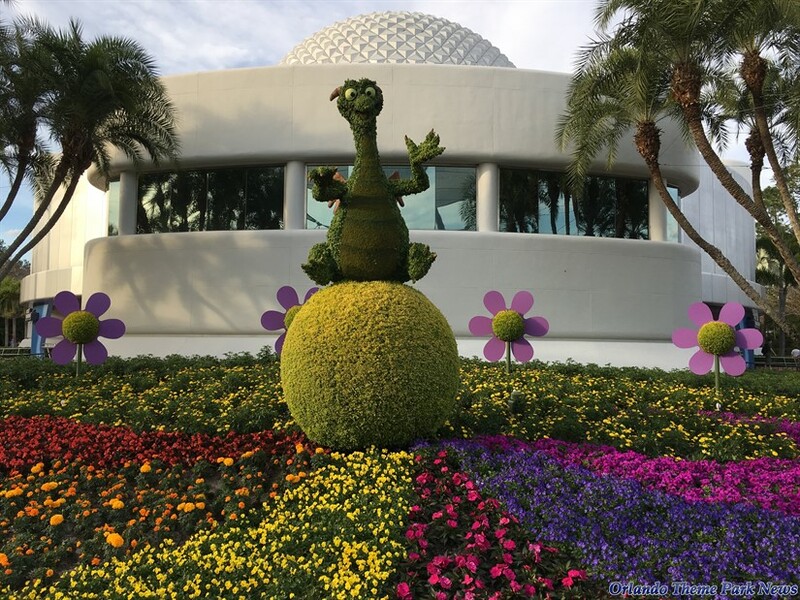 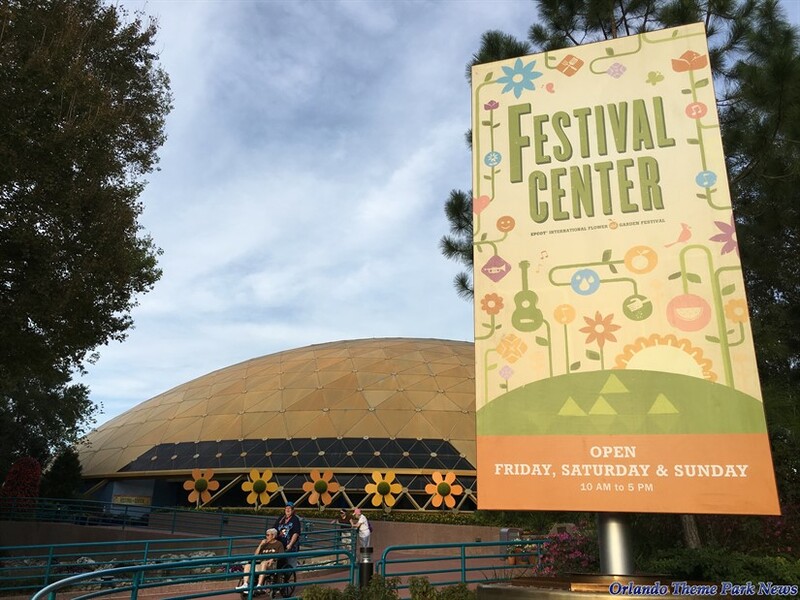 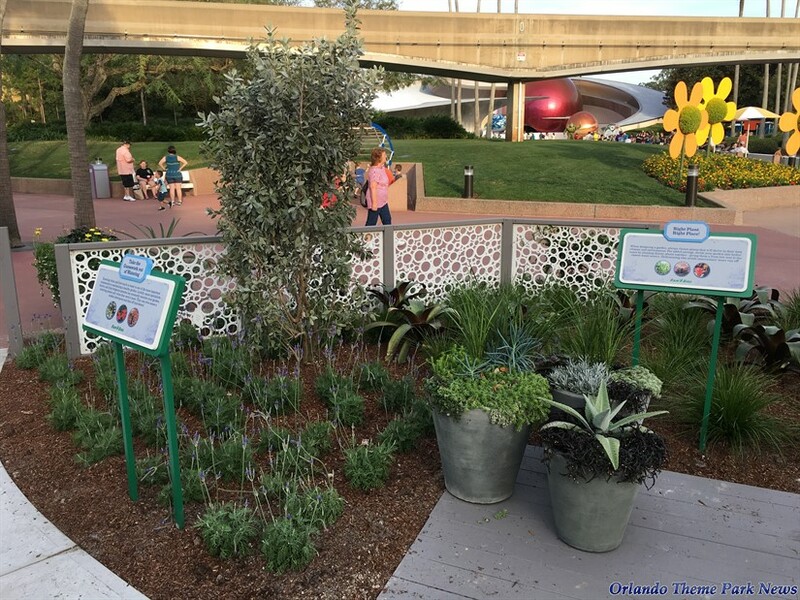 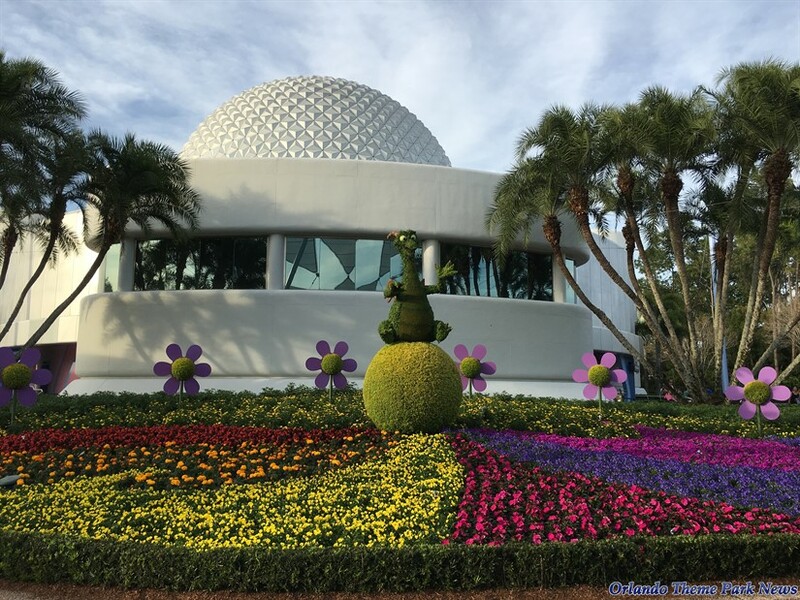 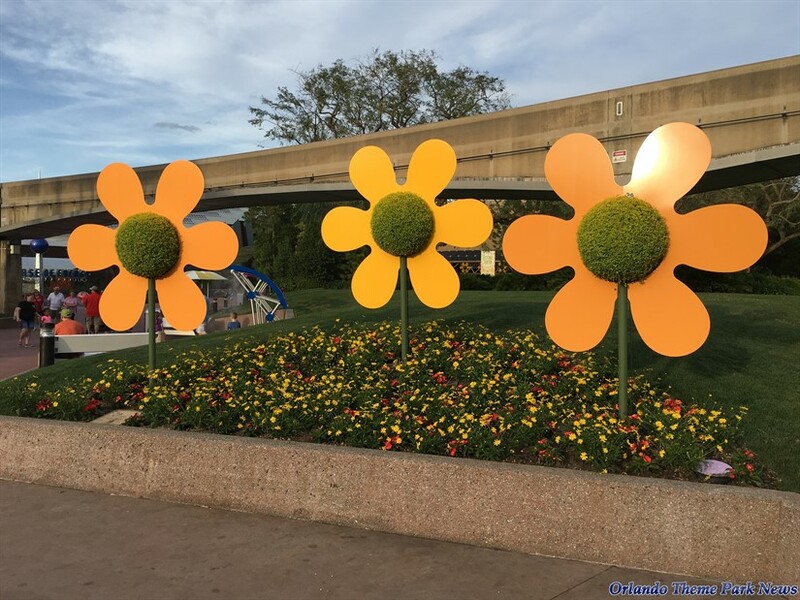 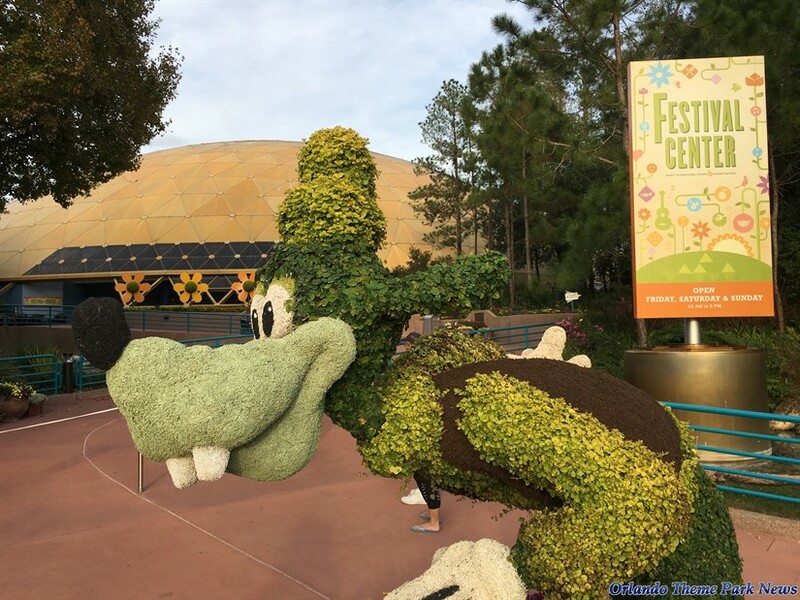 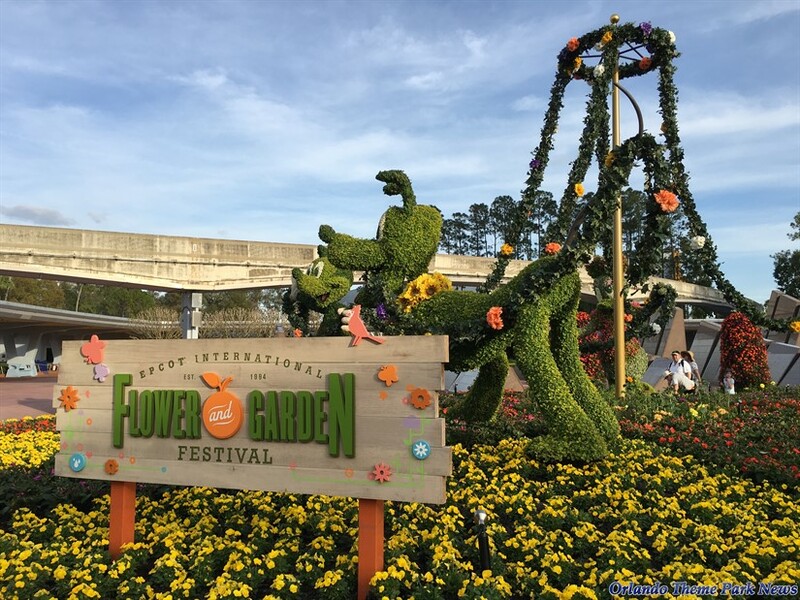 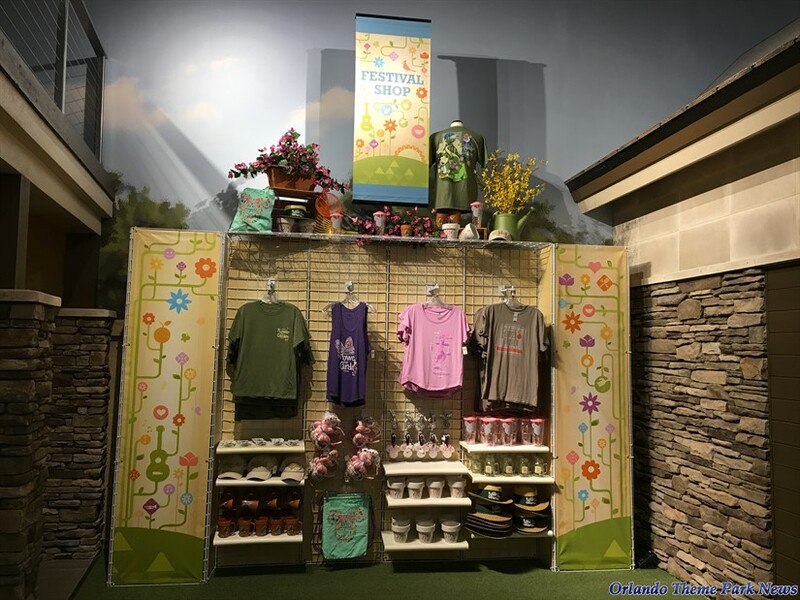 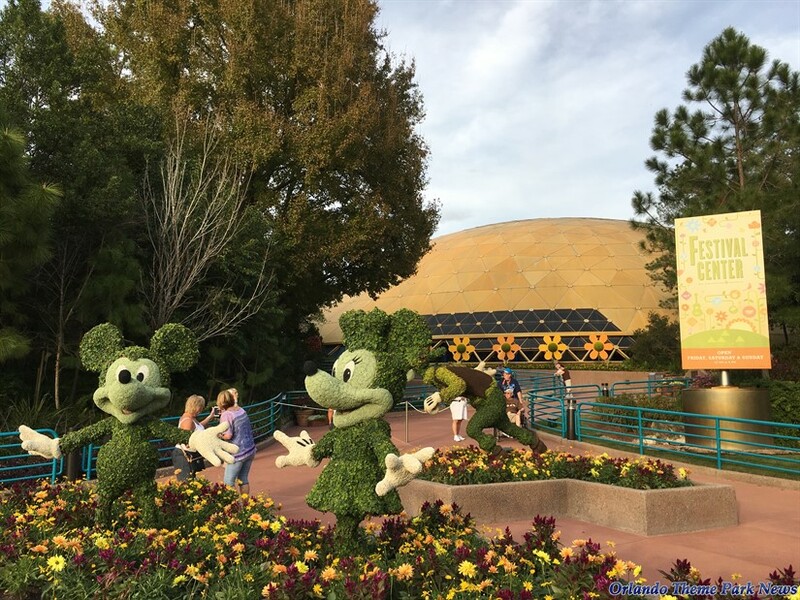 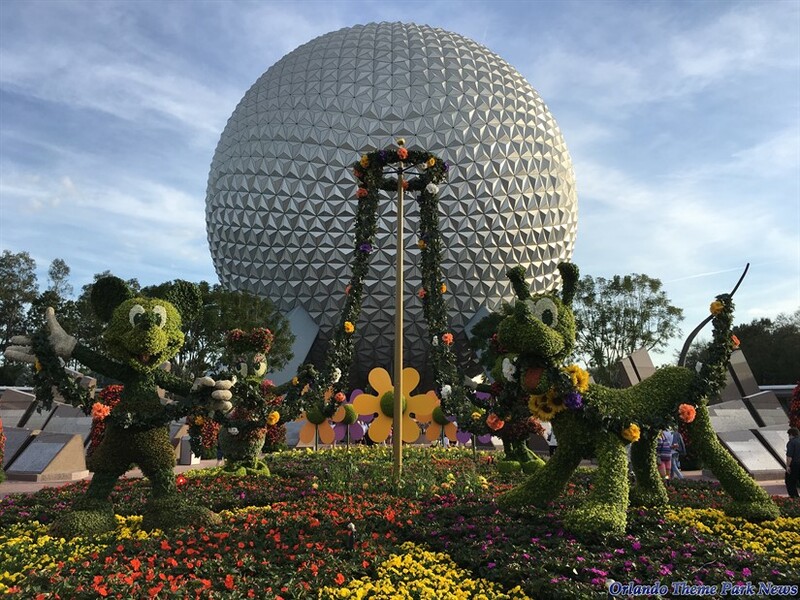 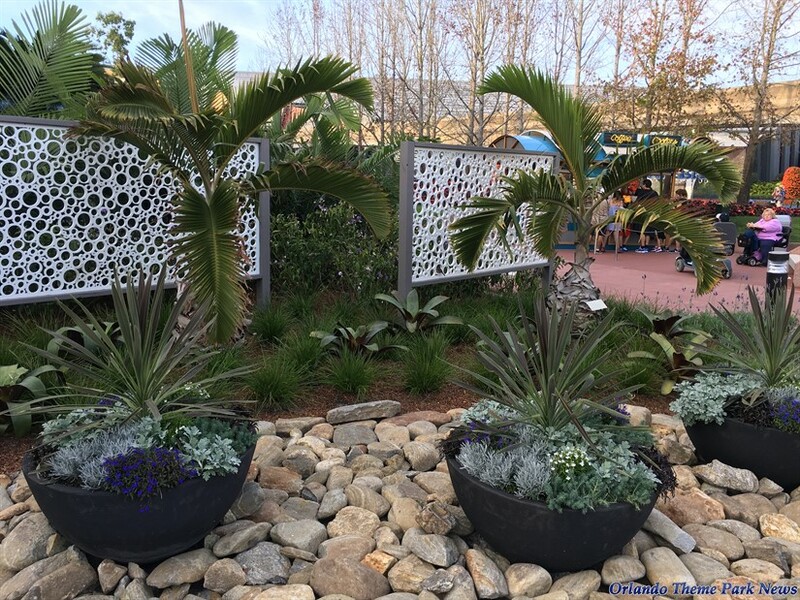 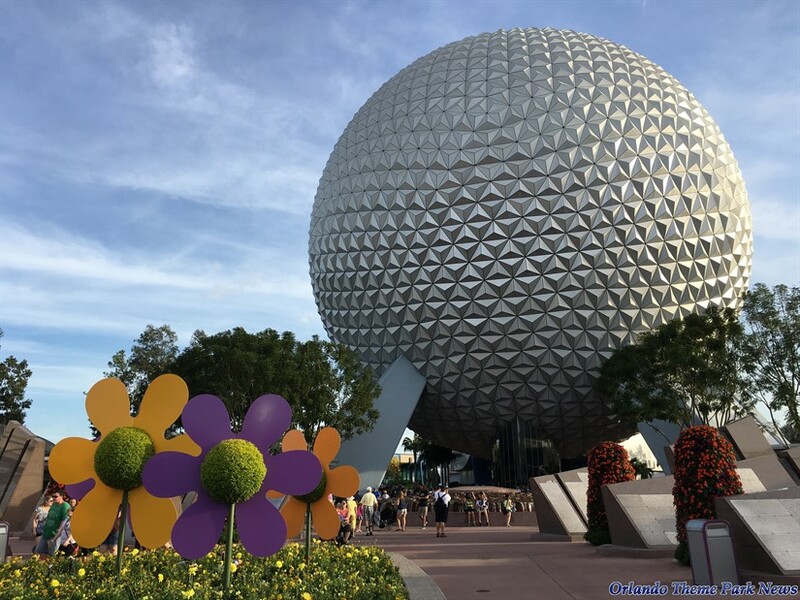 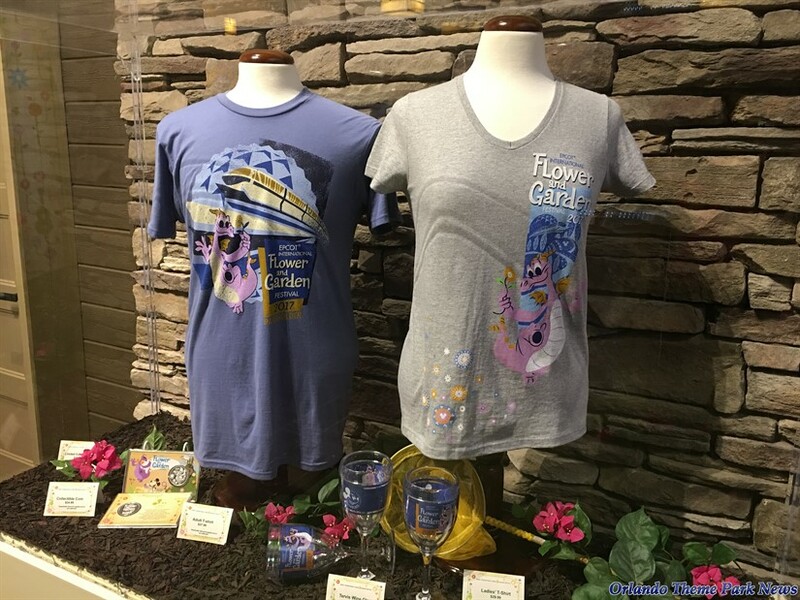 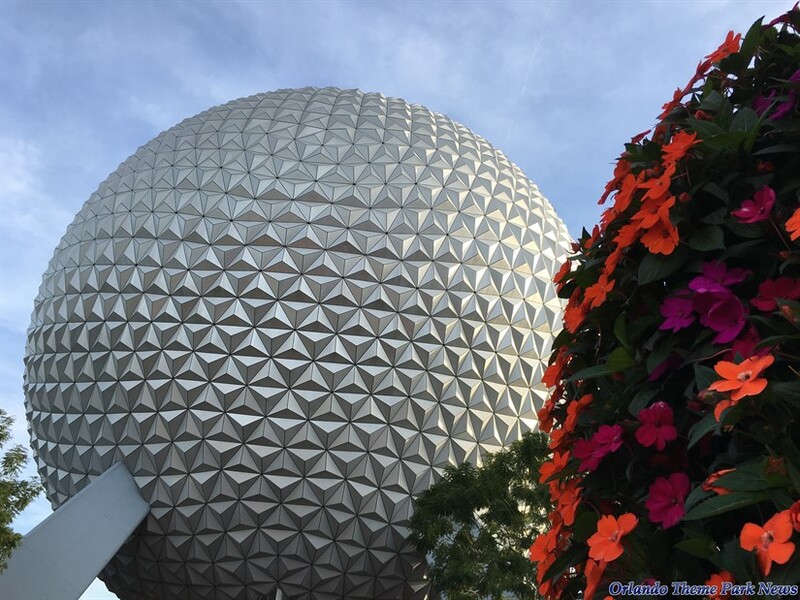 The 2017 International Flower & Garden Festival returned to the Epcot on March 1. 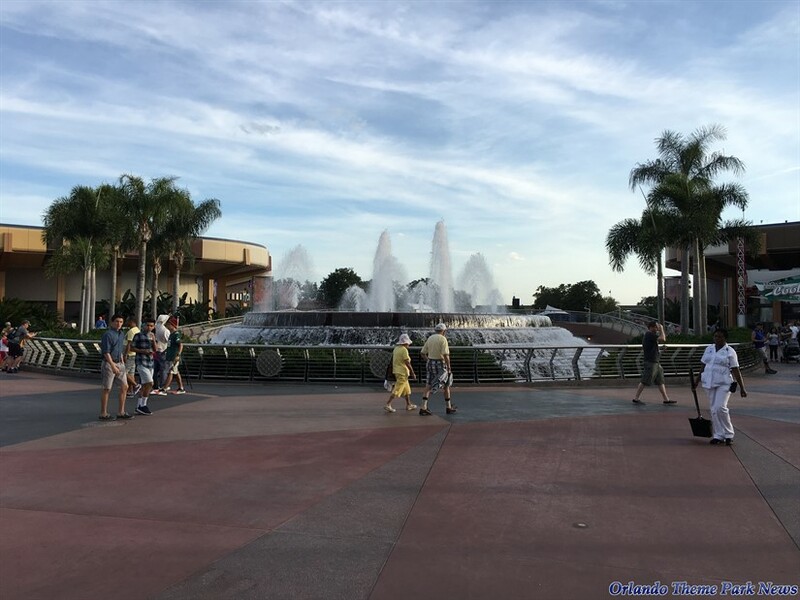 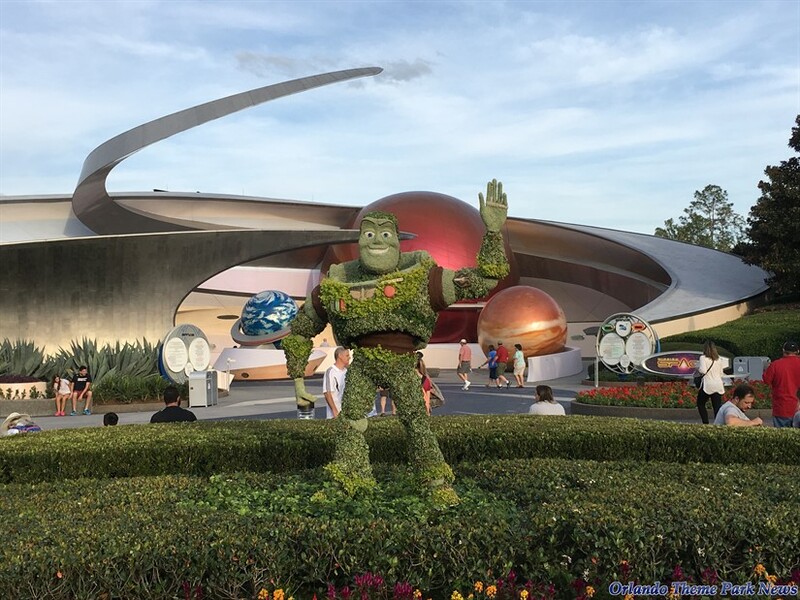 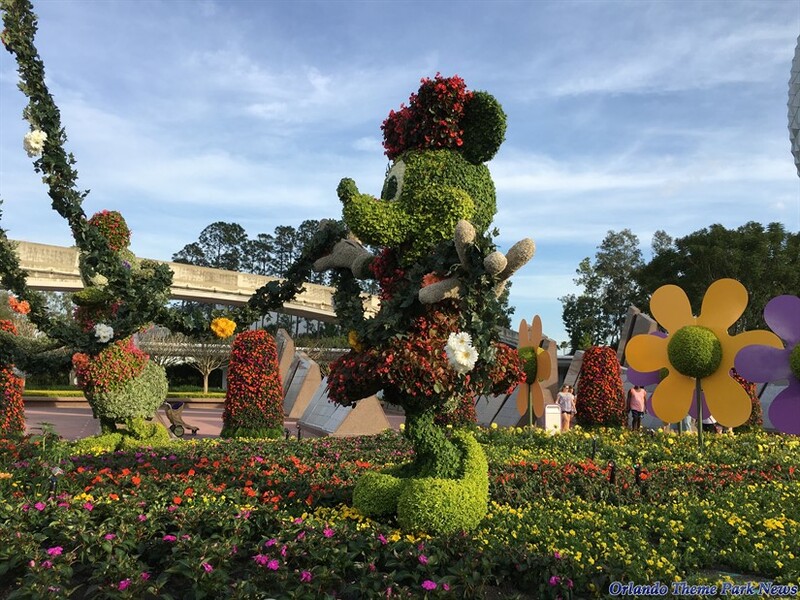 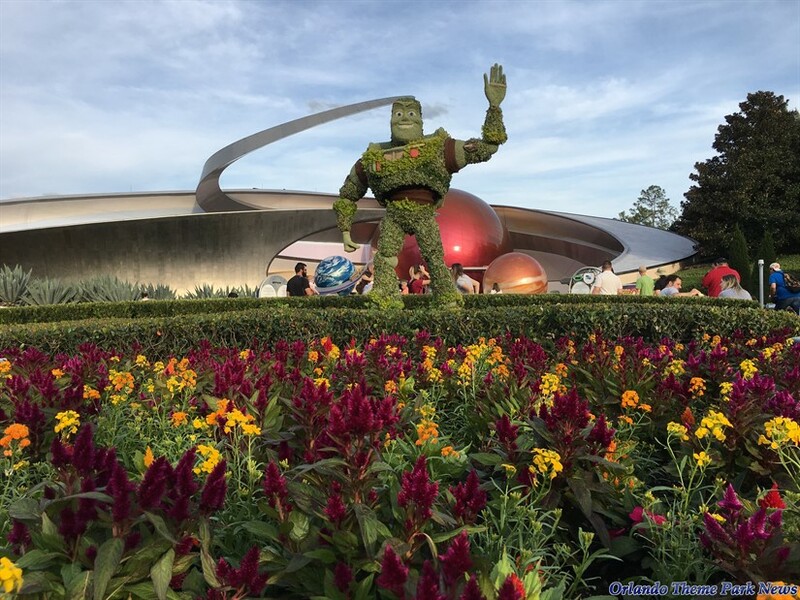 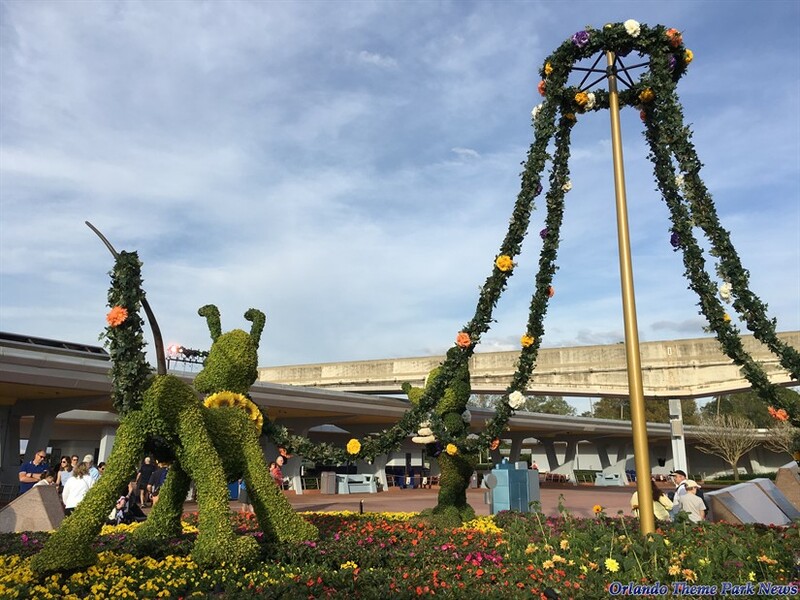 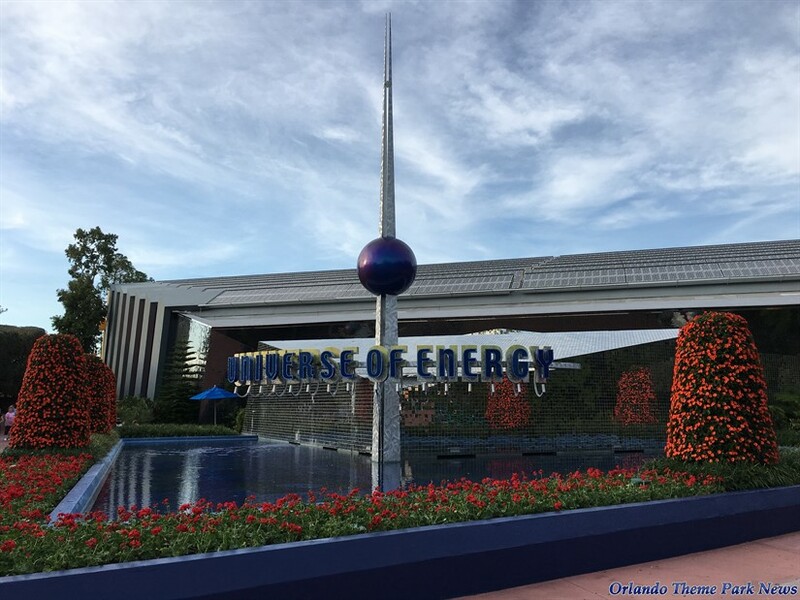 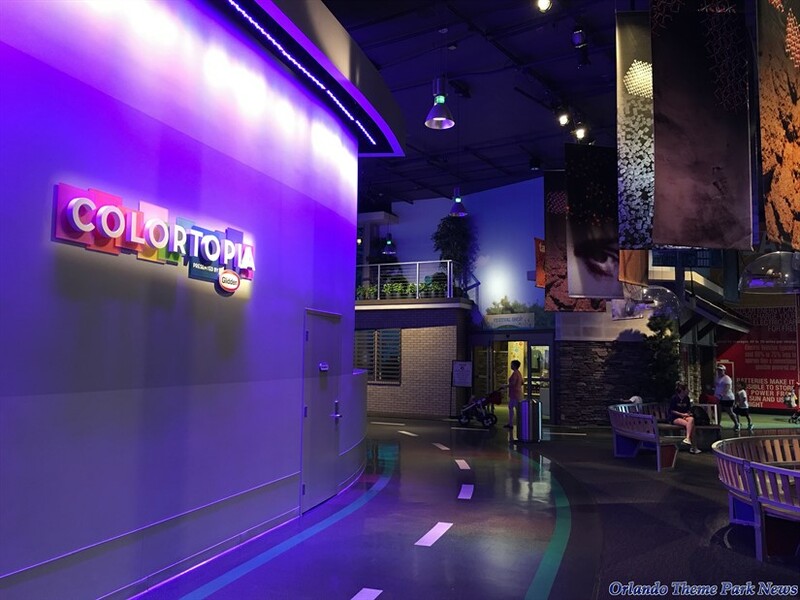 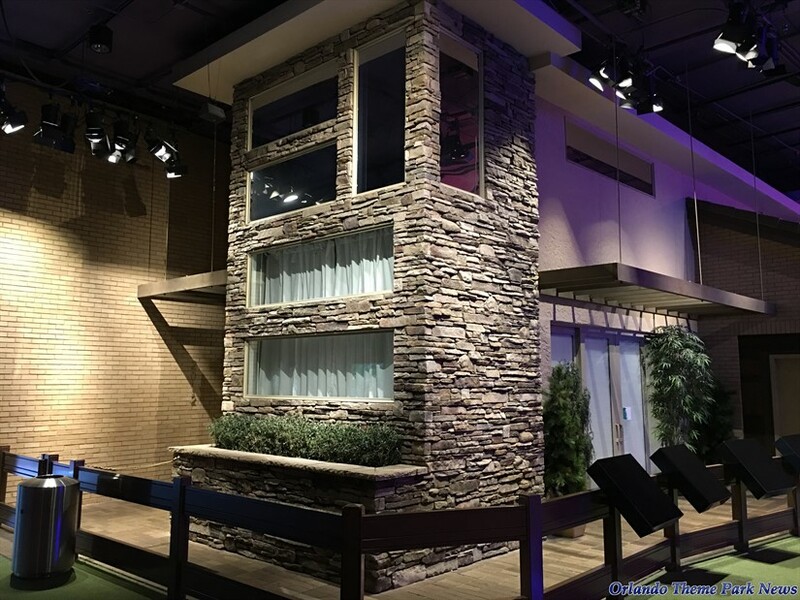 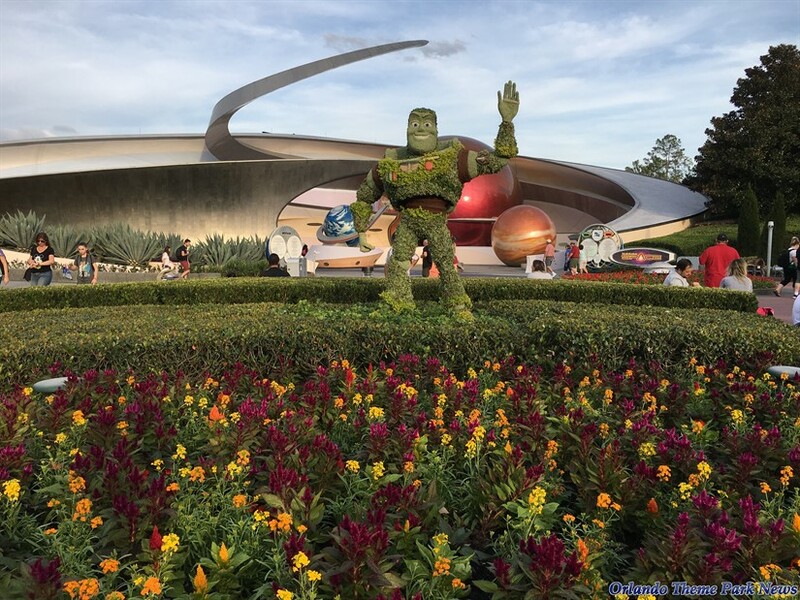 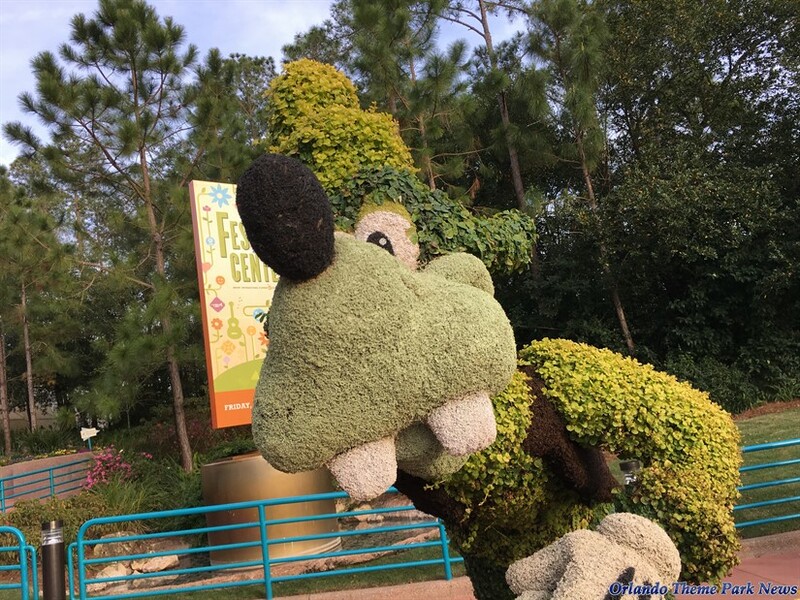 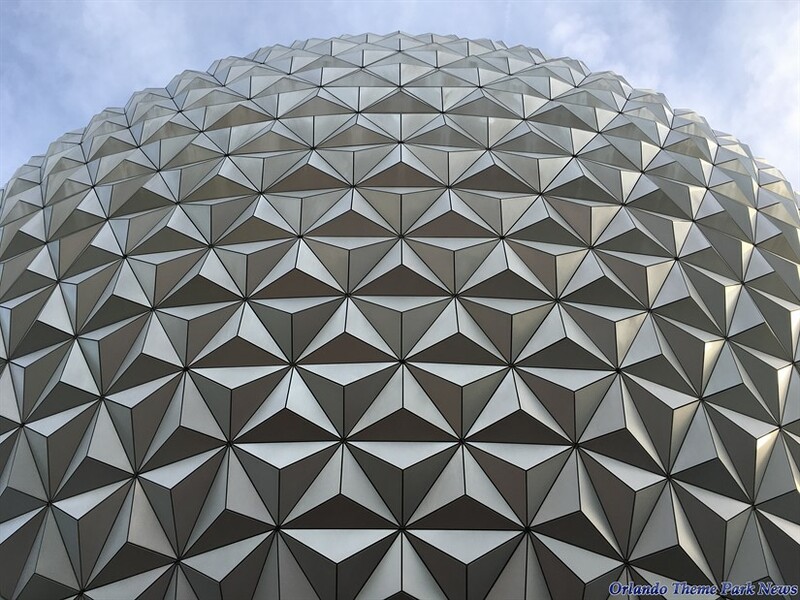 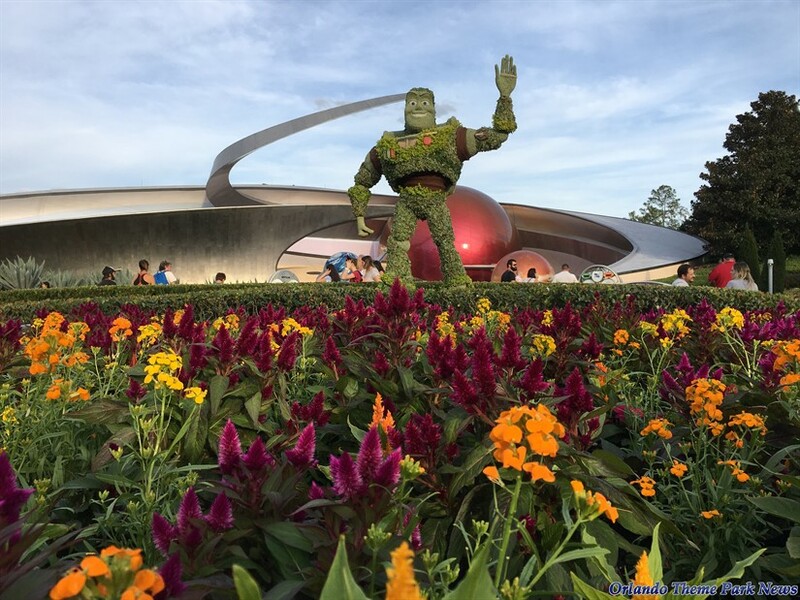 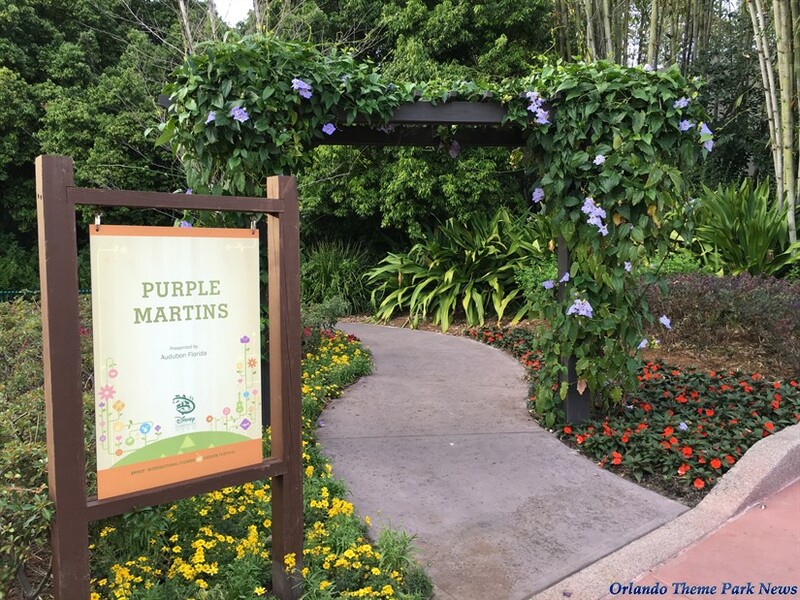 During this exciting event, Guests visiting the theme park can enjoy amazing topiaries, colorful flower beds, and even some delectable food and beverage options. 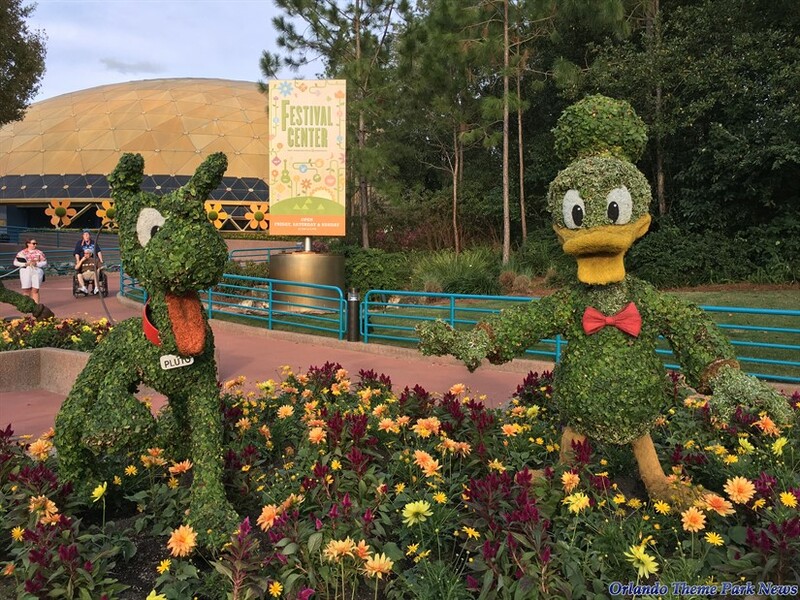 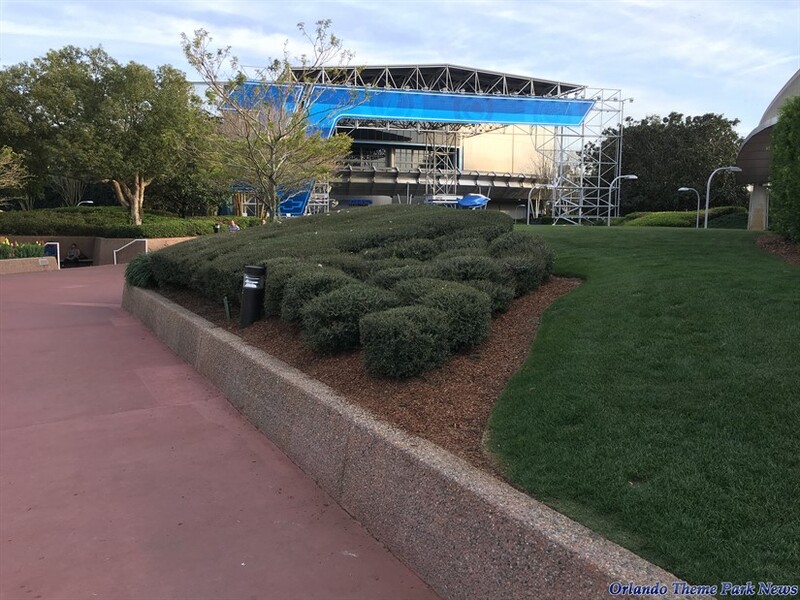 As part of this photo-gallery, you will be able to see most of the topiaries that have been installed around the park. 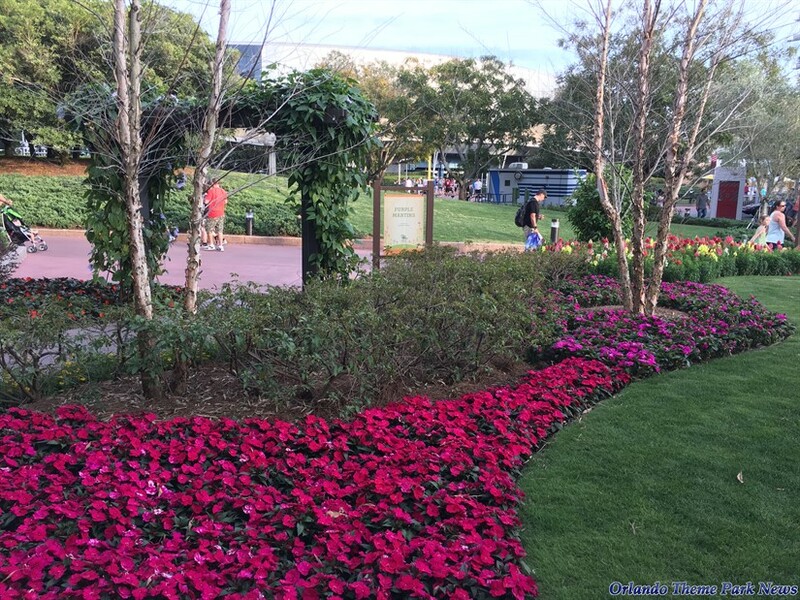 In addition to that, we will check out what's new around Future World and World Showcase. 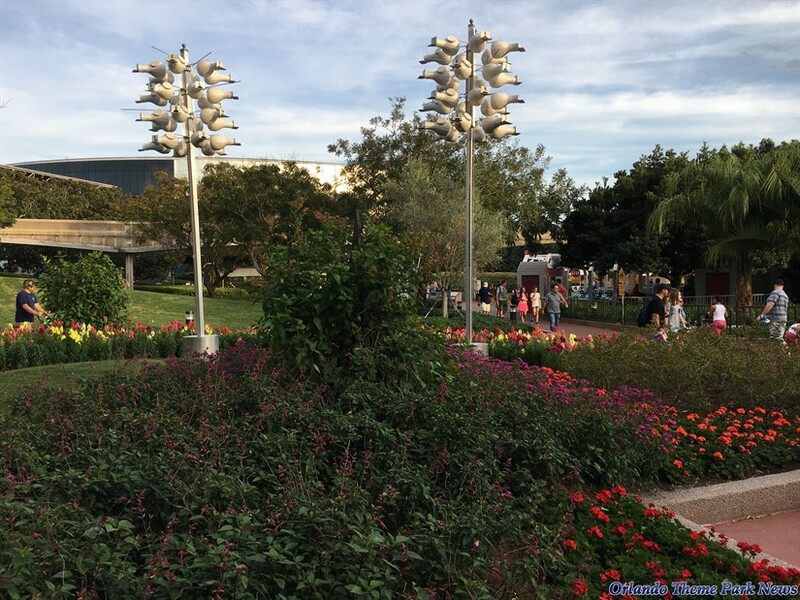 We hope you will enjoy this virtual tour of the park.